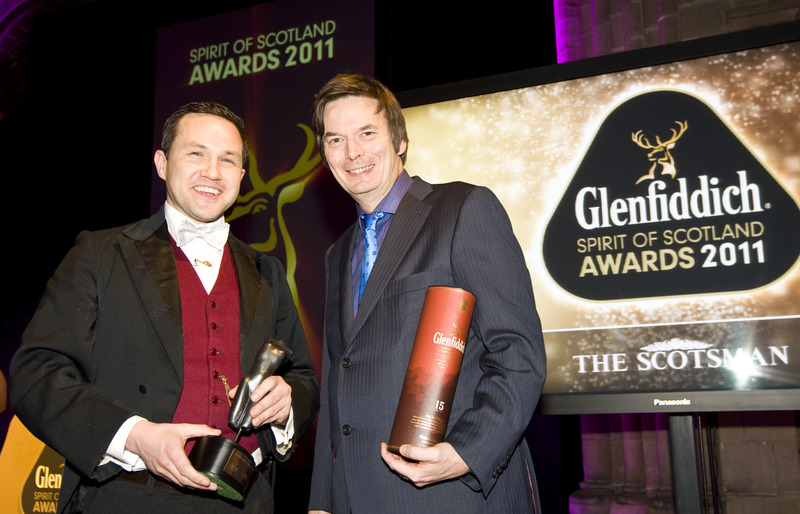 I was awarded the title Scottish Writer of the Year at the Glenfiddich Spirit of Scotland Awards last night. I was up against amazing writers like Jackie Kay, Denise Mina and Julia Donaldson, so was stunned when Ian Rankin read out my name. Thanks to everyone who voted for me. Man, what a year! 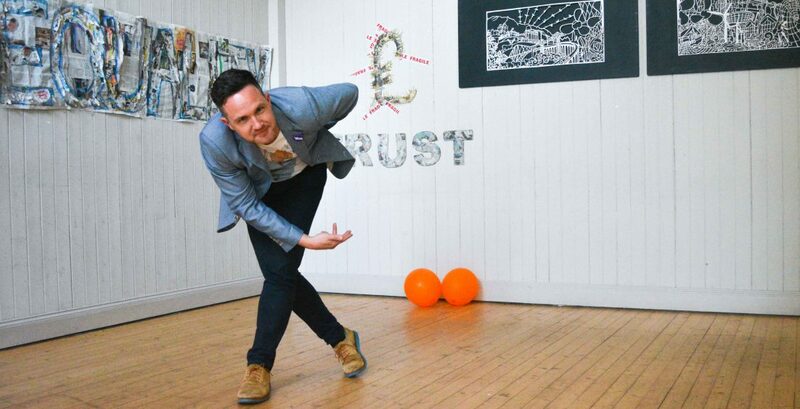 Categories: Uncategorized | Tags: Spirit of Scotland award | Permalink.